Hot Tub is only opened in the Winter Months. 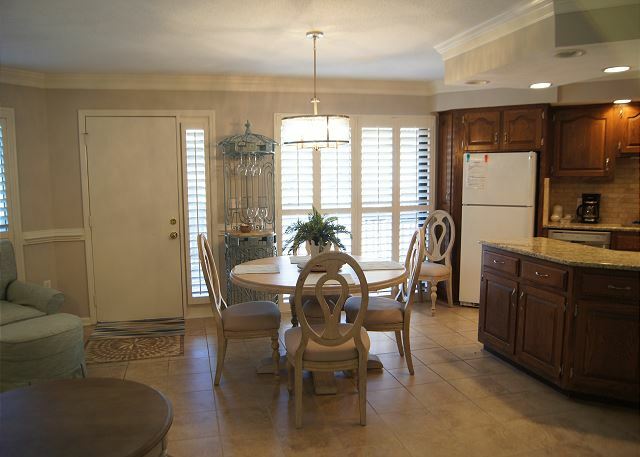 Tilghman Lakes by the Sea is located across the street from the beach in the Ocean Drive/Cherry Grove section of North Myrtle Beach and has easy access to the beach. These low-rise Quadplex are only three stories high on raised stilts providing parking underneath. There is an outdoor pool, hot tub (seasonal) and grill area. Unit #H1 is located on the bottom (second) floor and features two large private decks with fully equipped kitchen, and washer/dryer, Flat screen TV's in all 3 bedrooms and living room. 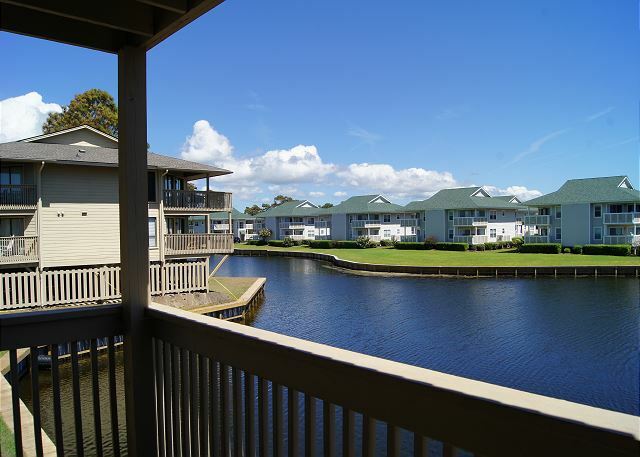 Family attractions, golf & miniature golf, amusement park, water sports & fishing are all in close proximity to the Tilghman Lakes by the Sea. 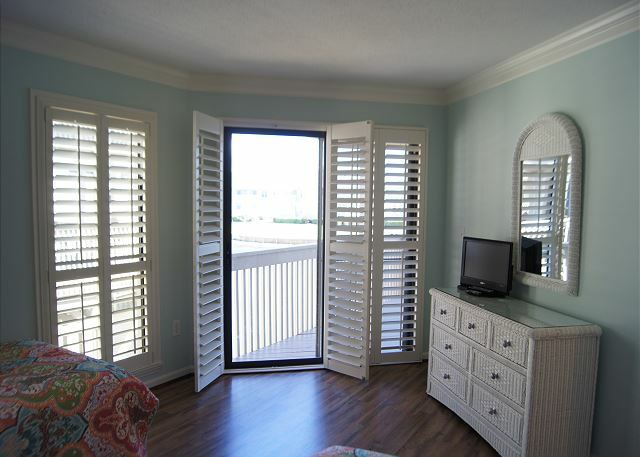 We rent strictly to families and mature persons over the age of 24. McMillan Real Estate, Inc cannot rent to teenage or college age groups, even if accompanied by an older chaperone. House party groups are NOT allowed. Should a house party attempt to occupy a property, they will be denied entrance or evicted, with no refund. Properties are privately owned and reflect the individual tastes of the owner. Saturday to Saturday - Weekly Rentals Only. Linen Packages Available. No Smoking allowed in Unit, balcony, or on either side of entrance. No Pets, Boats, Motorcycles, Golf Carts, Trailers, or RV's allowed.